Defending champions Rusea’s High hammered Merlene Ottey High 10-0 in their Zone B return leg fixture on Match Day 20 of the 2018 ISSA/Wata daCosta Cup on Thursday to book their spot in the second round of the competition. The 'Russians' spot was confirmed as the other Zone B game between second-place Frome Technical and third-place Green Island, which were facing each other for the first time this season, ended in a draw at the Frome Sports Complex. 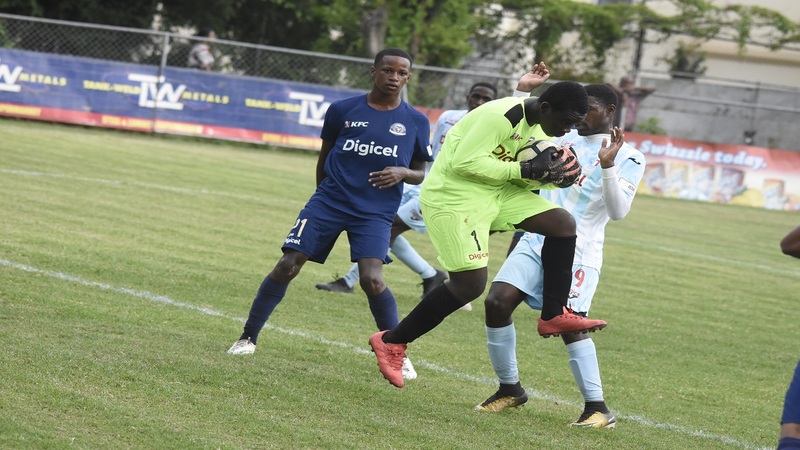 The victory for Rusea's High was the second time this season that they outclassed Merlene Ottey High following their 6-0 away triumph on September 30. Rusea's High now moved to maximum 24 points from eight games to secure one of the two automatic qualifying spots from the zone. They are eight points clear of second-place Frome Technical (16 points) and 14 points in front of third-place Green Island High (10). 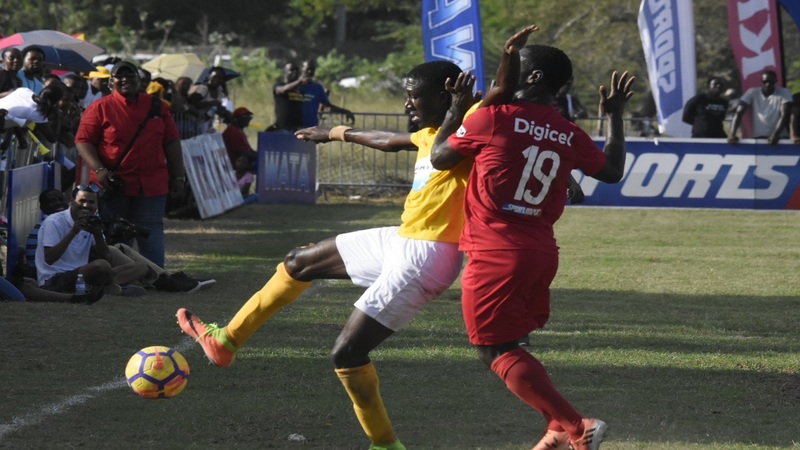 The defeat stretched the winless record of Merlene Ottey High to seven as they have failed to score a goal, while conceding 28. 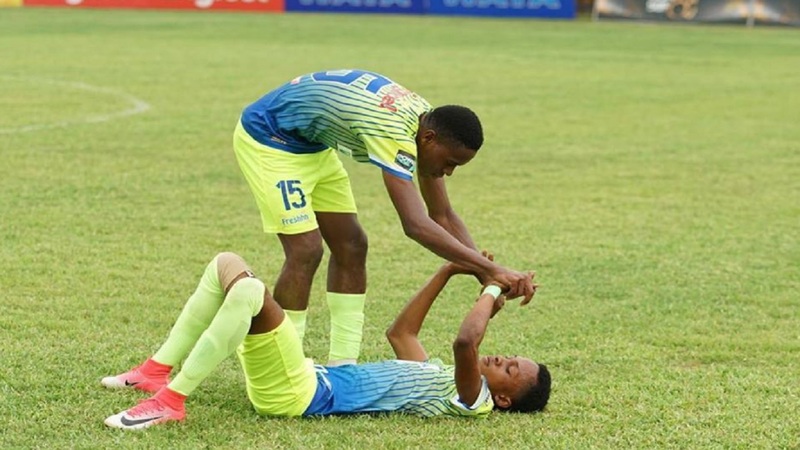 Winners of the daCosta Cup on 11 occasions, Rusea's High have now joined former champions Cornwall College, St Elizabeth Technical High School (STETHS) and Garvey Maceo High into the second round, along with Cedric Titus High, Port Antonio High and Manchester High. 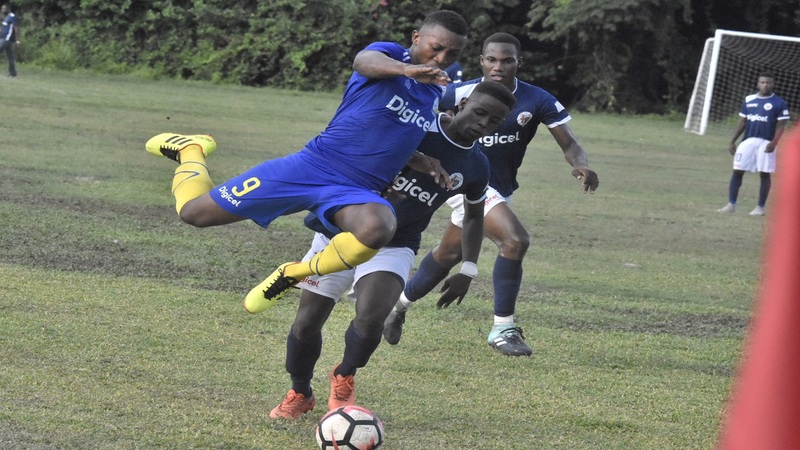 The second round of the daCosta Cup will feature 32 teams. This means that at the conclusion of the preliminary round, the first two teams in each of the 15 zones will advance to the next round. The best third place team/next best third place teams will also qualify for the next round. Those two places will be determined by the number of points earned divided by the number of matches played.